The Kuala Gandah is a one-of-a-kind animal sanctuary in Malaysia because it houses numerous elephants. A short two-hour drive will take you from KL City to the Kuala Gandah sanctuary. You can go out and ride elephants all day inside the elephant sanctuary. When you visit the Kuala Gandah Elephant Sanctuary, you will be introduced to the biggest land mammal in the world. You can interact, ride, or just observe them as they bathe in the river. The Malaysian Wildlife Department established the elephant sanctuary as a relocation site for Malaysian elephants that were adversely affected by the encroachment of large plantations. 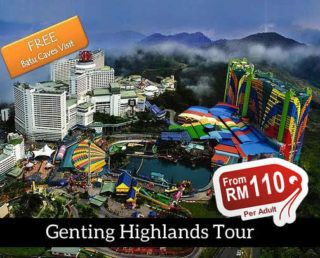 The full day tour package will also include a visit to the Batu Caves prior to the elephant sanctuary. Once you get to the sanctuary, a short video presentation will educate you about the conservation efforts of the Wildlife Department before you are sent-off to experience an entire day with elephants. We recommend that are guests wear sunglasses, sports shoes, long pants, T-shirts and a hat. You may also bring a separate set of dry clothes. Back in 1989, the Malaysian Wildlife Sanctuary established an elephant sanctuary within the Krau Wildlife reserve for rare Asian Elephants. As of today, there are now about 1,200 elephants living inside the Kuala Ganda Elephant Sanctury. These elephants were displaced due to the continued poaching and logging for urban and agricultural development within the area. This conservation method was initiated to preserve the species, care for the young before they’re released to the wild. Tourists can engage in several activities with elephants. They can go near to have real interactions with these mammoth beings. Those who prefer to watch and observe can also do so at the observation deck set higher up. Our full day tour lasts for 7 hours with pick-up time at nine (9) in the morning. We pick up guests from where they are staying within the Kuala Lumpur City Center. For a small fee, those staying at the outskirts of the city can also schedule a pick-up. Our drivers are well-trained and knowledgeable on Kuala Gandah to act as your tour guide at the same time. Guests will be receiving the full tour private tour package including entrance fees, lunch with drinks, and free wifi on selected vehicles. 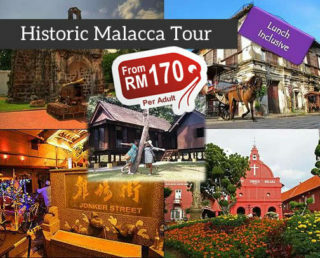 This tour will take you to Kuala Gandah which is found in Temerloh within the District of Pahang. The trip will take one and a half hours and guests will get to experience elephant feeding, elephant bathing, an elephant conservation documentary, and a complimentary visit to the nearby Batu Caves. Elephant bathing is one of the biggest highlights in the sanctuary. Guests can go into the water to interact with the elephants as they bathe. You need extra pair of clothes for this activity and it’s subject to the current water level of the river. Guests are provided with food for the elephants so that they can experience feeding them. These gentle giants love getting fed by guests especially the young calf. Many guests especially kids enjoy feeding these creatures as well. 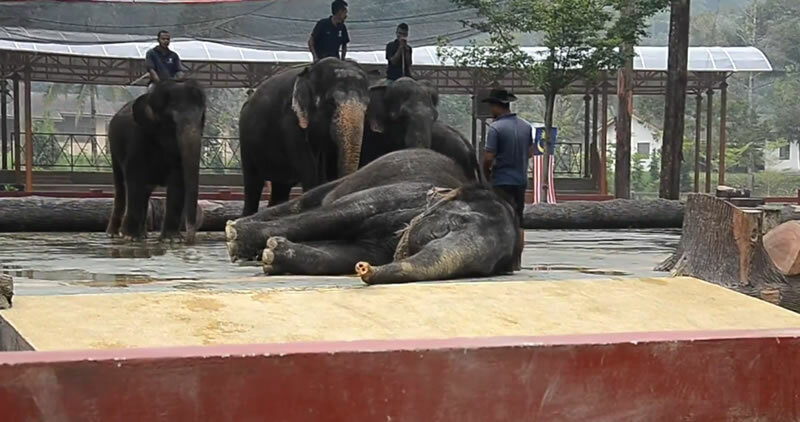 Rare Asian elephants live inside the Kuala Gandah Sanctuary. Before entering, guests are shown a documentary video that teaches conservation of these elephants and nature as well as raising awareness on the current state of their species. Malaysian Wildlife also promote their advocacy and conservation efforts to gather support. After experiencing the elephants in Kuala Gandah, the tour’s last stop would be a visit to the Batu Caves. This is a religious site where a famous Hindu festival is held. There are marvelous statues of deities on the top of the hill as well. Our full day tour will give you a great experience with elephants and the Batu Caves. This is a once in a lifetime experience that you should not miss. You not only have a great time, but it helps support the conservation of a species. Book your tour online and you don’t need to worry about anything because we got you all covered. 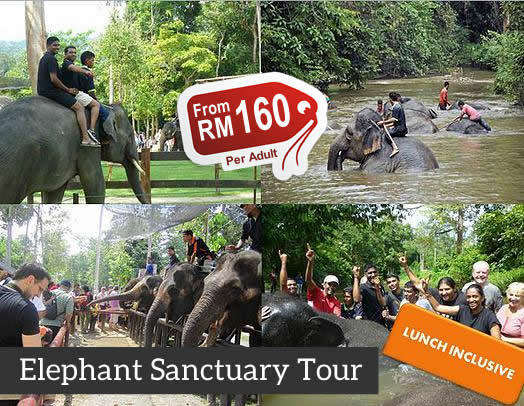 Just wait in your hotel for the private car to pick you up and take you to Temerloh where Kuala Gandah Elephant Sanctuary is located. 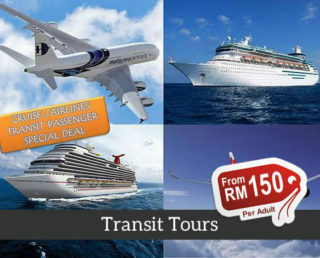 Don’t miss out on a chance to have a memorable trip. Book today! Thanks mytravellane for the full day tour. It was truly a once in a lifetime experience for me and my friends there. Superb, unforgettable experience! I hope that the sanctuary get preserved, despite the number of tourists there. Shout out to our tour guide from Mytravellane for a wonderful experience in the Elephant Sanctuary. We were lucky to have our tour guide with us in facilitating the entire tour from Batu to the Sanctuary, especially because there were really a lot of people when we got there. I joined this package 2 weeks ago with my kids. The car is clean and our driver, Mr Ahmad is very friendly and humour. We had a great trip and thanks for everything. This tour is definitely on top of my most memorable experiences in the entire Southeast Asia. I am glad we decided to include this in our quick trip to Malaysia. Me and my kids really learned a lot from our tour of the Kuala Gandah Elephant Sanctuary. It was the perfect bonding time and allowed us to appreciate taking care of nature. I hope my kids learned a lesson from this. Bathing with elephants! That was a first for me and I truly enjoyed it. Thank you MyTravellane! I saw huge elephants, experienced a true rainforest, and saw the many other species living in it. It was a unique and memorable experience for me and my family. A huge thank you to our tour guide as well. He was very accommodating and knowledgeable which really helped us a lot. Just back from a fantastic trip today to the Batu Caves, Deer Park and Elephant Sanctuary. We had a brilliant day full of lots of information from our wonderful tour guide David! Great value for money, will be highly recommending to our friends and family – Superb! The driver was informative and knowledgeable. Lunch venue could be improved. Bathing with elephant is once a life time experience. We had a wonderful experience!! Really loved every moment, Nobody else was booked to go, so we basically had a private tour, we stopped over at Deerland too, which was great! The elephant sanctuary was nicely organised with lots of opportunities to feed the elephants. We also got a chance to bathe the baby elephants, which was incredible. Overall, would highly recommend this experience! 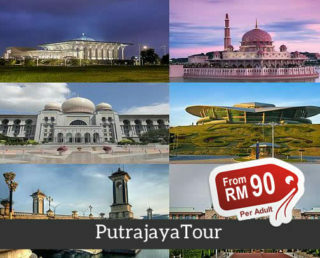 Tour guide is very kind, itinerary also has a very detailed introduction, and the travel time is arranged well, not very hasty, great! Only two people also participate in the group, than the local travel agency chartered cheap, the driver and tour guide is very good, lunch taste is also good. Good tour! We loved it! This is a must try. Good arrangement, nice and interesting activity, guide is helpful. The trip was very nice !!!! Thanks My Travel Lane. Good arrangement, guide is helpful. Such an amazing experience that was! We had a wonderful experience!! Really loved every moment, Bathing with elephant is once a life time experience. Although the road is a bit far, but really worth a visit! Morning driver arrived at the hotel on time to meet us, and elephant tour guide is also very good! worth going! The elephant is very interesting, all day learning a lot about the elephant’s knowledge, guide nice! Although the distance is far, but the elephant is very cute! Bath to help elephants is a rare experience! Wonderful Local Tour In Kuala Lumper. Pick up from the hotel was on time. We can see many elephants.Highly recommended. Thank you. Good tour; its a good experience. We loved it! This is a must try. It was an interesting experience.Good arrangement, nice and interesting activity, guide is helpful. The guides are very good, the distance is very long, many people wash the elephants to line up.Overall, would highly recommend this experience! We had a wonderful experience!! Really loved every moment.Bathing with elephant is once a life time experience. Good tour, This is also very lucky to meet an enthusiastic guide, so get a lot of knowledge about plants. Super duper fun day for my friends and I! nice place for Travelers. it is wort going there. The Driver is very friendly, take care of us very carefully, very good travel experience. The driver was informative and knowledgeable.Highly recommended. Thank you. hassle free! easy to redeem voucher.. they will pick up you in your hotel.